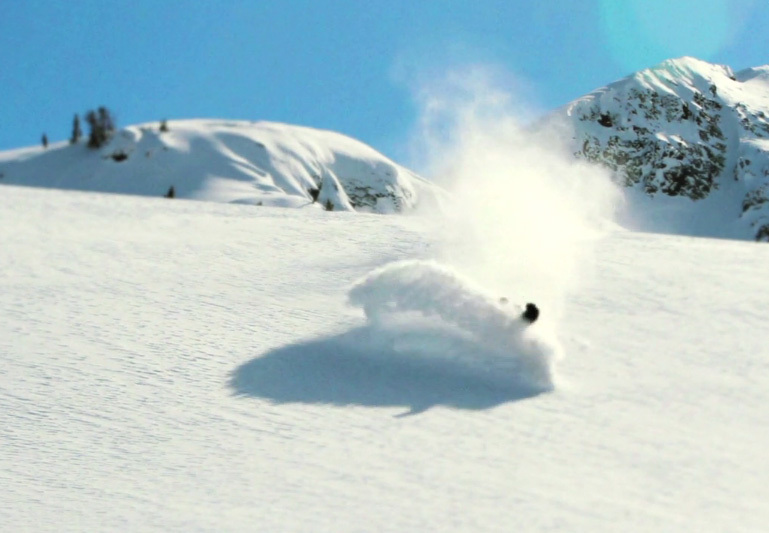 The Bozeman crew This Is Productions has their teaser from the 2011/2012 winter up. Looks really good, really fun and deep. Sweet edit guys. Thank you, hope to make some turns in Cooke with yous next winter.